Kenneth Tham’s zest for life is inspiring. 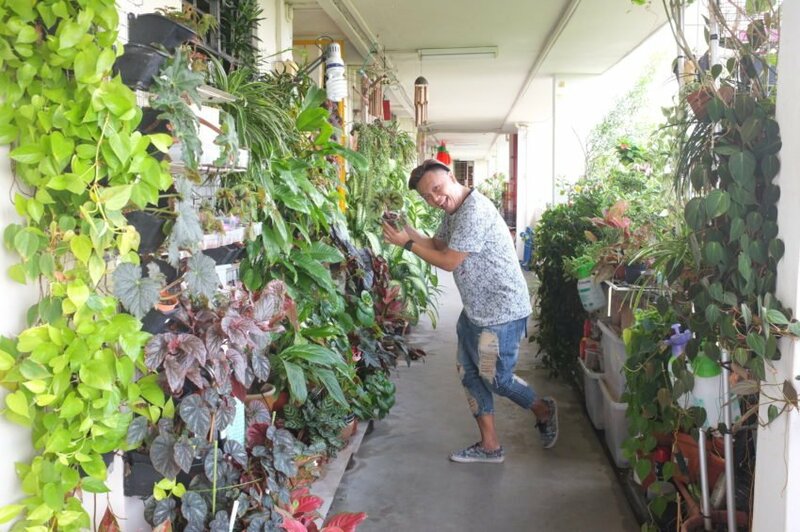 Aside from running a hairdressing business, parenting teenagers, and caring for his dogs in partnership with his wife, he finds time to tend to an incredibly lush corridor garden, a plant conservatory at their hair salon, as well as raise funds to support the needy. In late August, Kenneth and other cyclists will ride 1000km to raise awareness and donations to provide basic monthly necessities to 330 households. 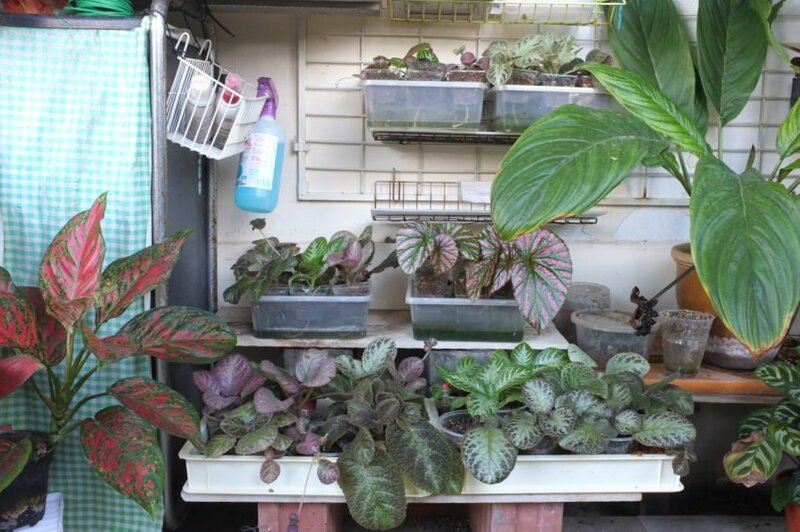 Plants are part of his efforts to gather contributions to his nominated charity – he sells Begonias and Episcias, and proceeds go to the beneficiaries of Sunlove Neighbourhood Links. 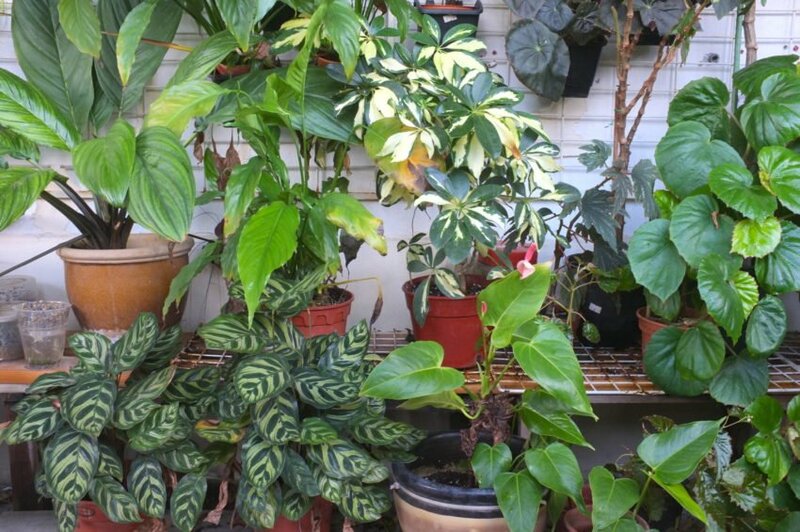 He has a great sense of aesthetics, visible from the highly complementary manner in which he presents his plants – colours, textures, shapes, and even the way the leaves sit – everything falls together nicely. As you can tell from the photos, he’s also an incredibly neat gardener. 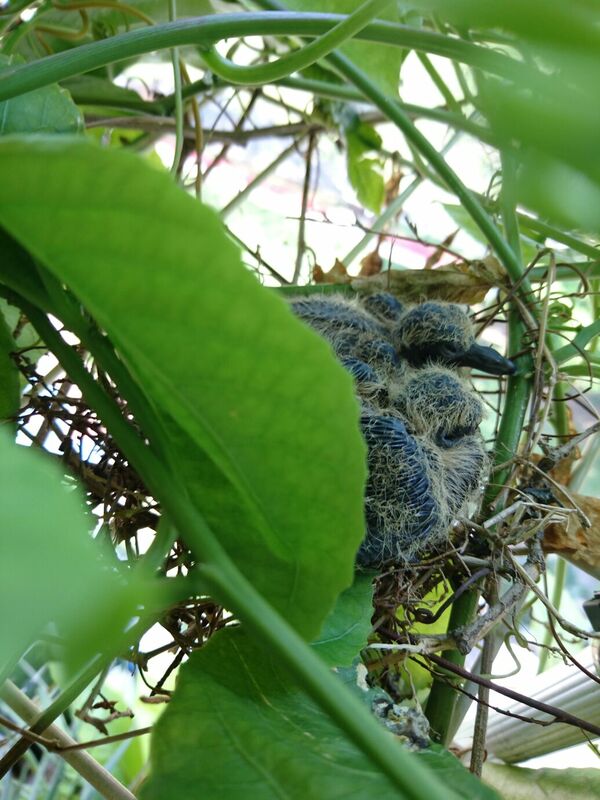 During my visit, I noticed an Olive-backed Sunbird sitting on one of his trellises, and he pointed out that he had a family of Dwarf Pigeons living among the foliage. How delightful! 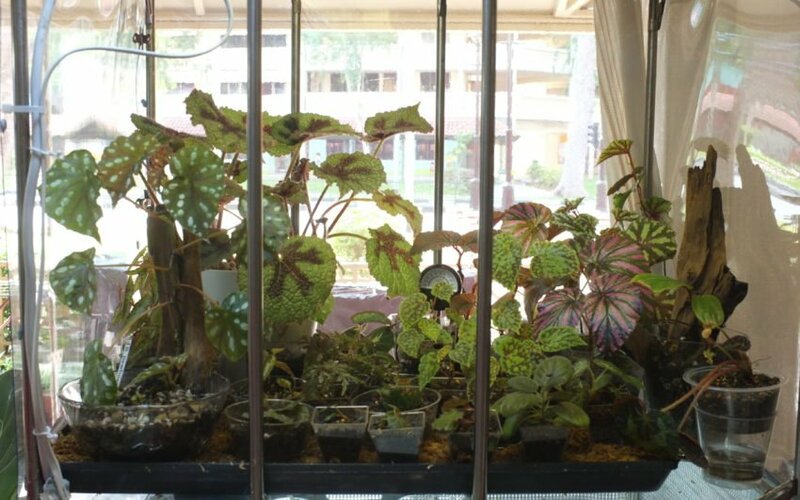 Clearly an avid Begonia fan, Kenneth has several varieties on display on his corridor and also enclosures for some of his plants at the hair salon. Not all of the plants in the hair salon are for sale, especially not the rare ones. There’s even a sign indicating so, he must have had lots of enquiries. Many are curious about where he lives, but in order to protect his privacy, I can only divulge that he lives in the north. I can however, share that his hair salon is located at Serangoon Avenue 2, his preferred location as a pick-up point for plant purchases. 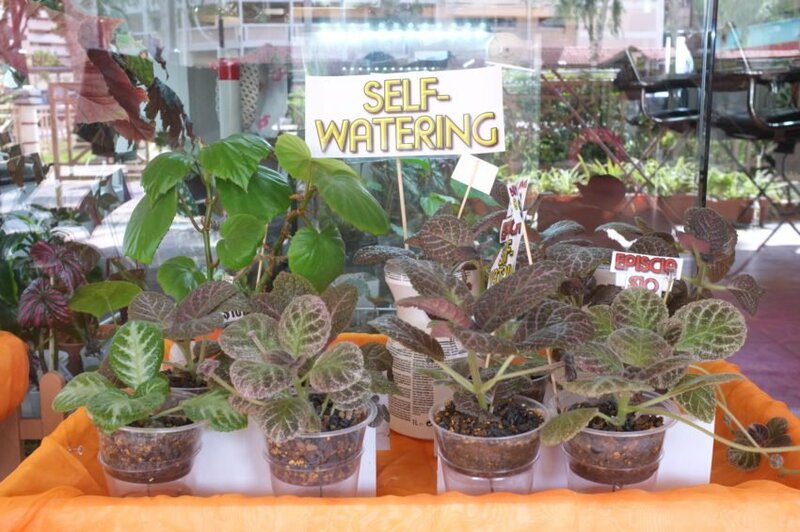 At his hair salon, he sells Begonias, Episcias, self-watering planters and accompanying sleeves that fit snugly. These sleeves are knitted by his mother, and they come in different sizes for differing purposes. Begonias have been popping up on my radar for the last couple of years. I wasn’t very keen on them initially but I kept encountering Begonia enthusiasts, usually members of the Singapore Gardening Society. Early in the year, I attended an interesting talk organised by the society about how Gardens By the Bay staff travelled to Japan on a Begonia planthunting trip. I can now appreciate the allure of these plants. 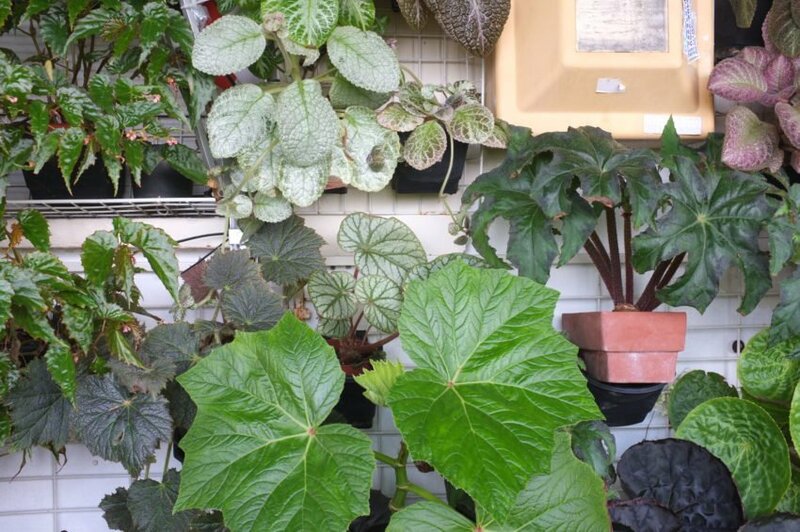 In meeting Kenneth, my interest was further piqued, and I decided to take the plunge and purchase my first Begonia. He assured me that when anyone buys a plant from him, they are paying for a well presented plant, and pointed out how well-arranged the foliage is. One plant of his which I found interesting is the Jewel Orchid, which looks like it has gold dust on the veins of its leaves. That one is not for sale, as it was a gift from a friend. I photographed it, but unfortunately, I wasn’t able to capture its gold shimmer. Please read on to find out more about Kenneth, and how you can contribute to his nominated cause! 1. When did you begin appreciating plants and what was the catalyst for your love of plants? 2. 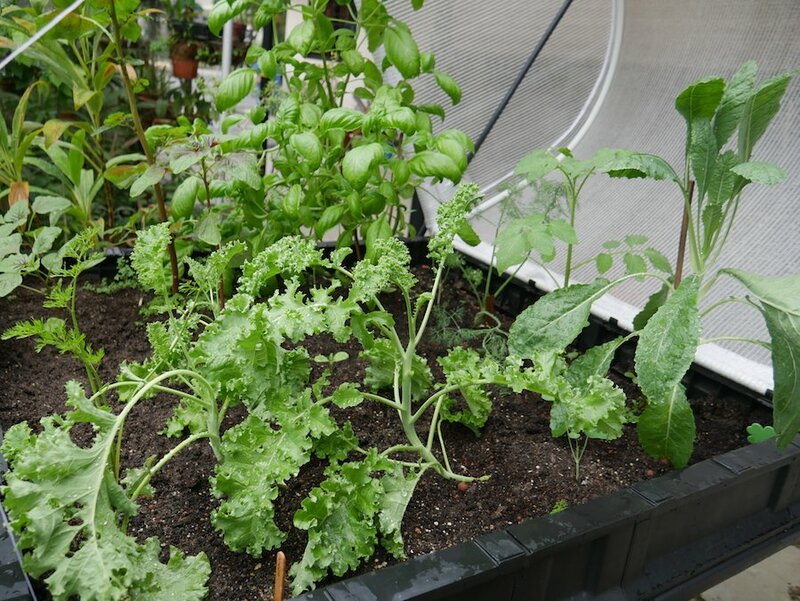 What are your favourite plants and why? The intricate and intriguing beautiful foliage explodes my optic senses which eventually excites and inspire me in my work as a hairstylist. 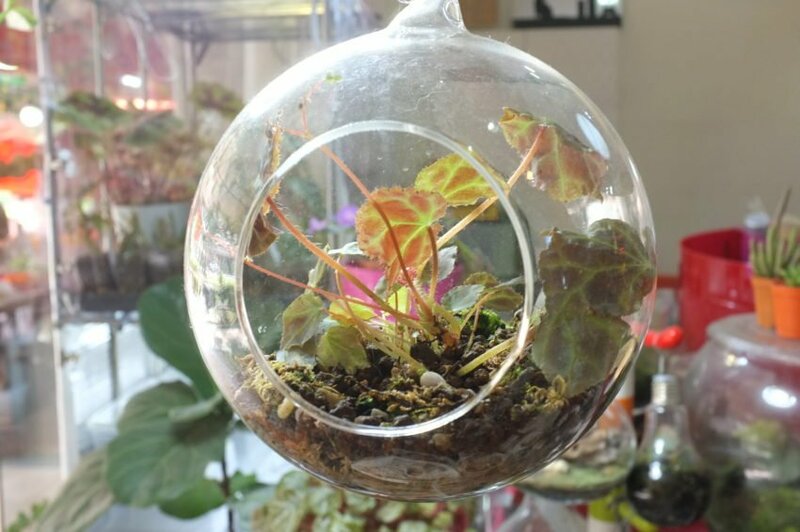 The finicky habits of begonias also throws me so many challenges to overcome which gives me utmost satisfaction whenever I do. It’s exhilarating to watch the life cycle of any plants we can take care. 3. 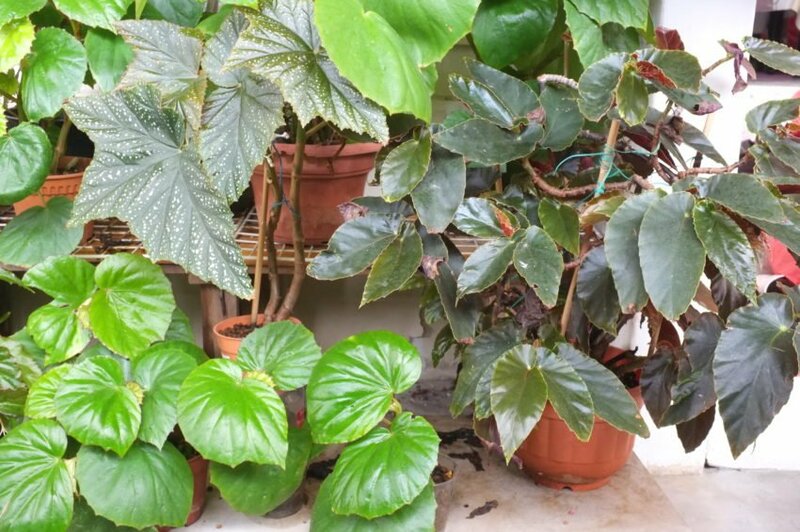 You have a lovely collection of Begonias, are they difficult to care for, and can you share some basic requirements of these plants? Well, I guess it’s the same for all plants. Do your homework. Learn about the plant you have, there are so many information available out there today. As for begonias, DO NOT OVER WATER~!! Since they are from all over the world with them growing all different climate, there is not fixed way. 4. In late August, you will embark on Ride 4 Rations – a 1000km fundraising cycling trip from Malaysia to Singapore, which you participate in each year to support needy families. How can Singapore residents support you in this cause? I have been helping a not-for-profit organization – BikeAid for the past two years and I will embark on a 1000km ride to raise funds to help an outreach programme (see here) by Sunlove. 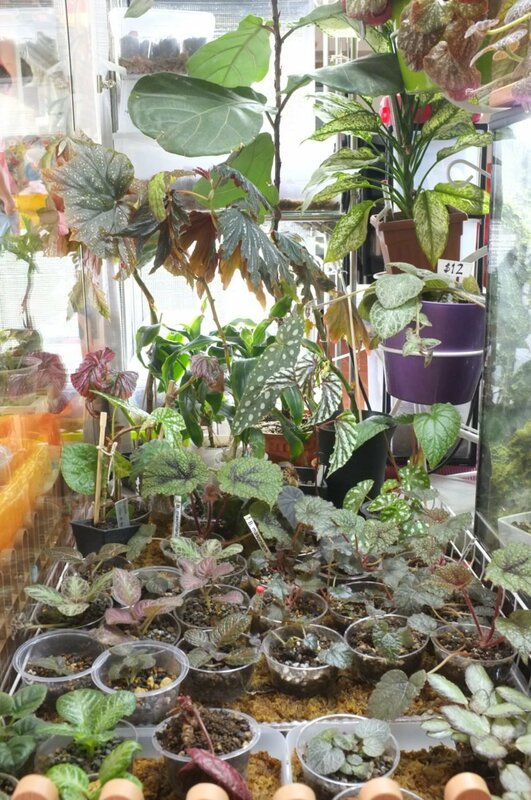 As one of my fundraising efforts to raise money and awareness, I sell my plants by setting up a “stall” at the distribution centre to raise the awareness of our project to potential buyers. The sale is also share on Facebook as an event – Plants4Funds. 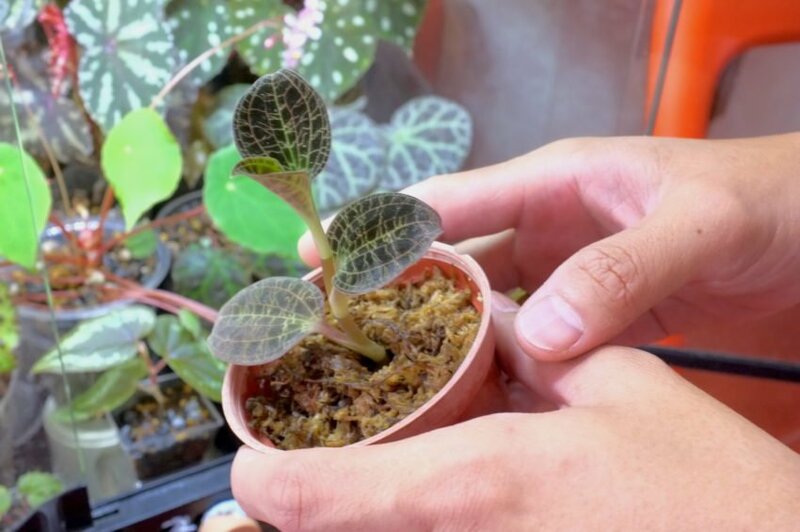 You can add plants to your own collections by buying the propagations I prepared for Plants4Funds. 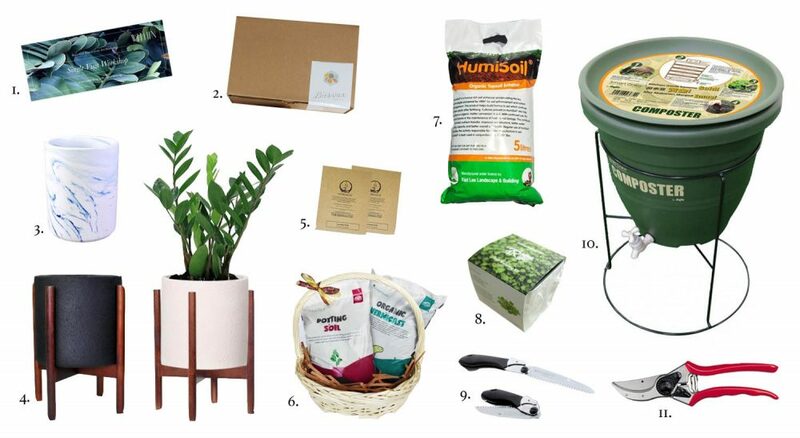 All proceeds from the sales from Plants4Funds will go to the fundraising. 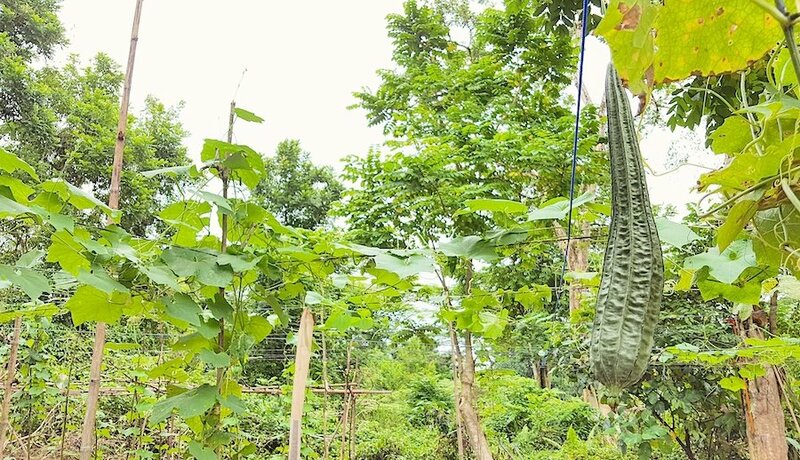 You can pay through the GIVEasia portal after you have chosen your plants, or pass me the cash and note your contribution on the fundraising pledge card. 5. How do members of the public get in touch with you to buy your plants? Best way is through a private message on Facebook. 6. Do you have any tips for others who would like to start an ornamental corridor garden? Start small and keep it neat. Add slowly and build your own style. 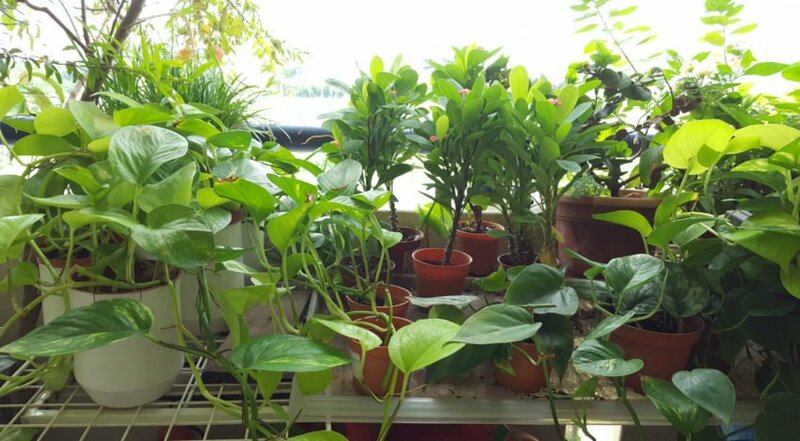 To view Kenneth’s plants and make enquiries, follow his Facebook pages – Garden By the Corridor and Plants4Funds, and get in touch by messaging him there!